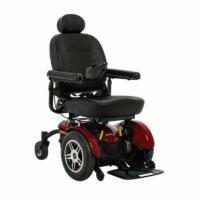 The Jazzy Power Chair is among the most popular wheelchairs on the market today and has been for many years. 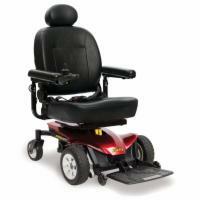 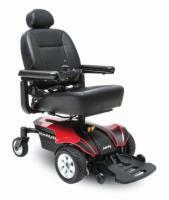 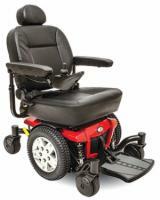 It’s no wonder why Jazzy Power Chairs are so popular with their ease of use, maneuverability, and reliability. 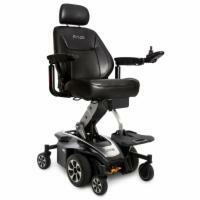 Physicians everywhere recommend Jazzy Power Chairs for all of these reasons. 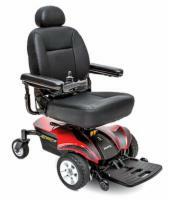 Indoor, outdoor, and breakdown models - all here! 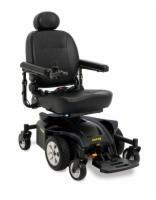 Control over the chair is simple with the basic joystick controls. 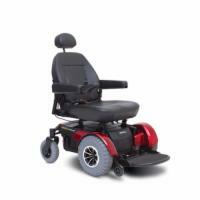 Mid-wheel drive technology offers the best turning radius and gives the chair a very natural feel when moving around. 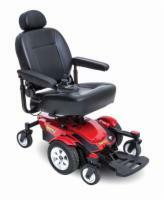 All Jazzy power chairs come with an In-Home Warranty as well as the manufacturer's warranty. 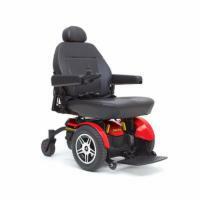 Having been through rigorous testing, your Jazzy Power Chair is sure to last for a long time. 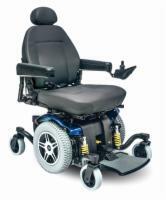 If you have a question or are just looking around, feel free to speak with one of our wheelchair specialists at 1-800-347-9024.